Hospitality services is changing effectively since hotel industry is changing their infrastructure, services and guest requirements to meet digital era. Therefore, 2018 is expected to be a big year for tech according to hotel industry prediction. Guest satisfaction should be a top priority for any hotel. To improve the guest satisfaction, you need to consider certain things. So we are here to share you some technology trends for today’s hospitality world. There is no more queue for you to check-in the hotel. We all had faced this issue waiting for check-in and room keys, now we have all this at our fingertips. 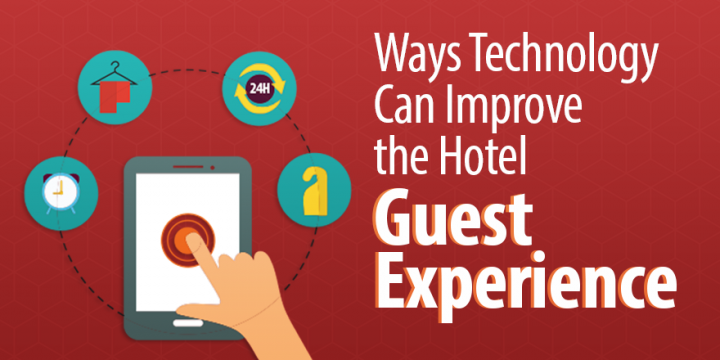 Many hotels have already started with digital check-in ie, through a mobile app. This check-in can be done with QR scan code or can be automated with the right technology. 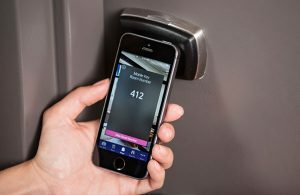 Starwood Hotel And Resort became the first chain to allow the guest to experience “virtual room key” ie, to unlock the door with their phones. Murphy beds which is also called as “Wall beds“, this helps us to save the space hence the guest can freely walk inside the room, it can be folded or can be used as a sofa when not in use so, this function can be used through remote control. There is lot of technological apps which allows the retailer to provide the customer wealthy information. 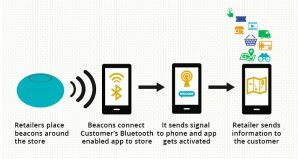 For example, Becon connects customer’s bluetooth enabled app, it send signal to phone and the app gets activated. Free Wi-Fi plays a big role in choosing a hotel because slow Wi-Fi is one of the most common complaints on popular review sites. Hence we need to provide high speed Wi-Fi to the guest. Say goodbye to your double booking and rate parity issues. Stay ahead of your competitors. The hotel can directly update availability and rates with or without the involvement of their staff. A good channel manager is also one that will provide valuable insights on which you can base your distribution technology. At Axisrooms, we will provide you the best channel manager service. You can update the price once and sync it with all the connected OTAs. Our dashboard is user friendly and keep a track on our inbuilt channel manager. We are integrated with a wide range of travel partners. We have the best support team to answer and solve all your queries at real time.